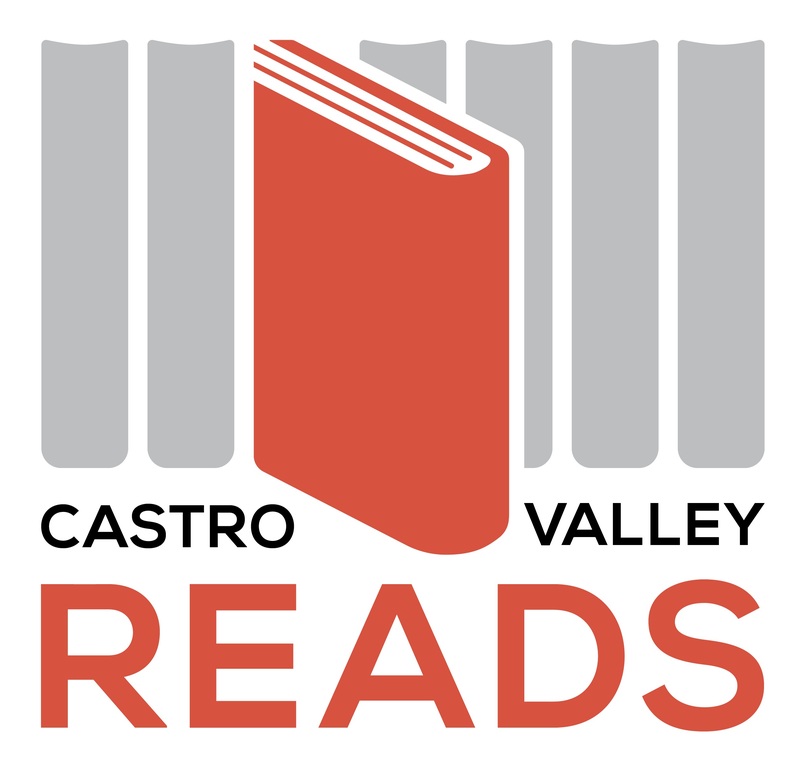 The Castro Valley Library invites you to join Castro Valley Reads! Generously funded by the Friends of the Castro Valley Library, Castro Valley Reads is a community-wide literary event encouraging people to read and discuss the same book. Please join us to celebrate reading and foster a sense of community through a thoughtful exchange of ideas. The 2018 selection is A Backpack, A Bear, and Eight Crates of Vodka by Lev Golinkin. See the Castro Valley Reads program guide for information about the book, the author, and related events. Free copies of the book are available while supplies last to people who participate in a discussion group. Register online for this discussion group. All Castro Valley Reads discussion group participants will receive a special invitation to the Grand Finale with author Lev Golinkin on April 14.